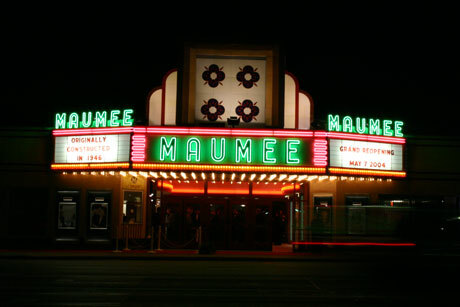 The Maumee Indoor is more than just a movie theater! This restored Art Deco historical gem, located in Uptown Maumee, has state-of-the-art amenities including Digital Cinema and 3D projection. Three unique rental spaces are available for private screenings, birthday parties, business meetings, concerts and social events. 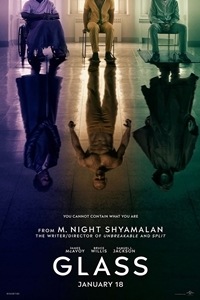 Rated PG-13 - 2 hr. 02 min. Rated PG-13 - 2 hr. 09 min.